This home has new vinyl siding and windows, its in the process of being repainted and some new flooring, large master bedroom with master bath including a garden tub, 2 sinks and seperated shower. 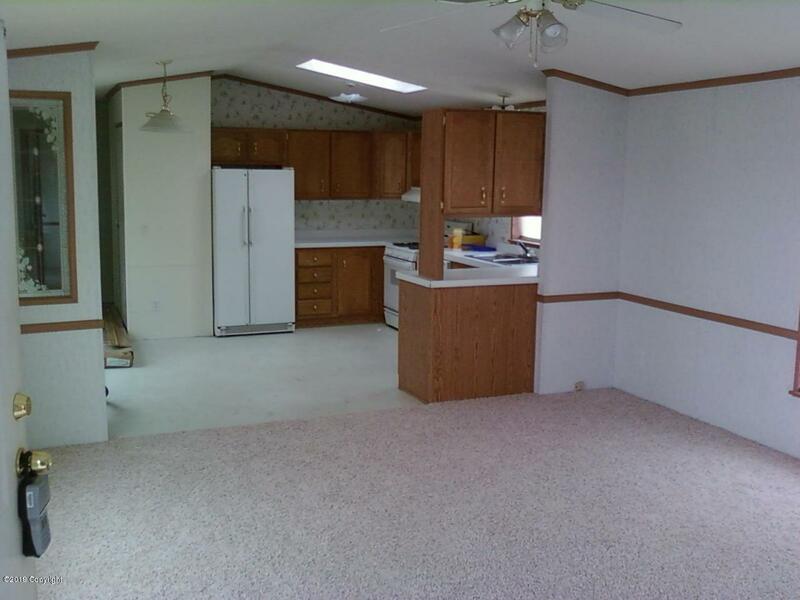 The other two bedrooms and second bathroom is on opposite end of the home. Open living room and kitchen. Tons of room to build a garage/shop. 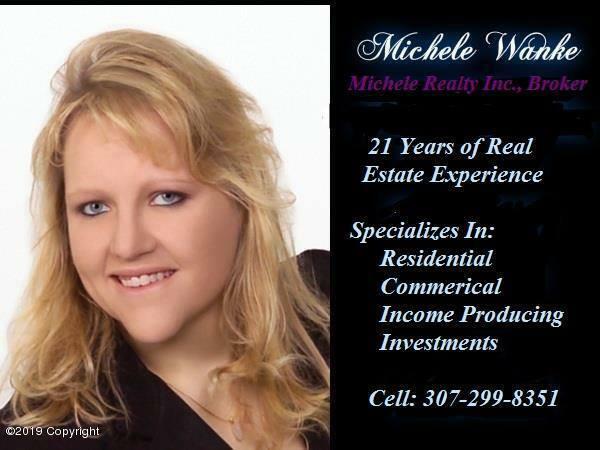 Home is owned by Michele Wanke who is a licensed Wyoming Real Estate Broker. Call Michele Realty, Inc for appointment or additional info at 307-299-8351.